It's been a while since I've done a monthly reading wrap up, since October to be precise (yikes!) so I thought it was about time to change things up a little. 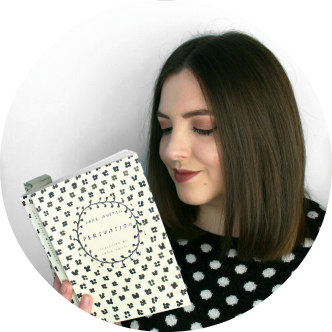 A lot of bloggers I love do this 'recent reads' malarkey so I thought I'd jump on the bandwagon. Every time I finish three books, I'm going to be sharing my thoughts with you here. 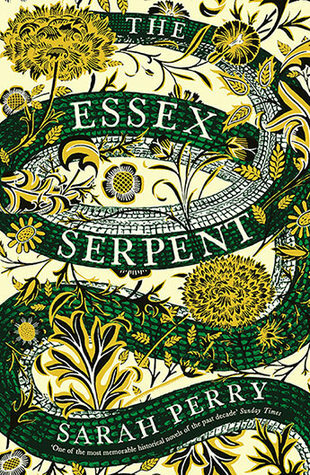 I'm averaging around six books a month at the moment so you should be seeing these bite-sized reviews every couple of weeks, how does that sound? 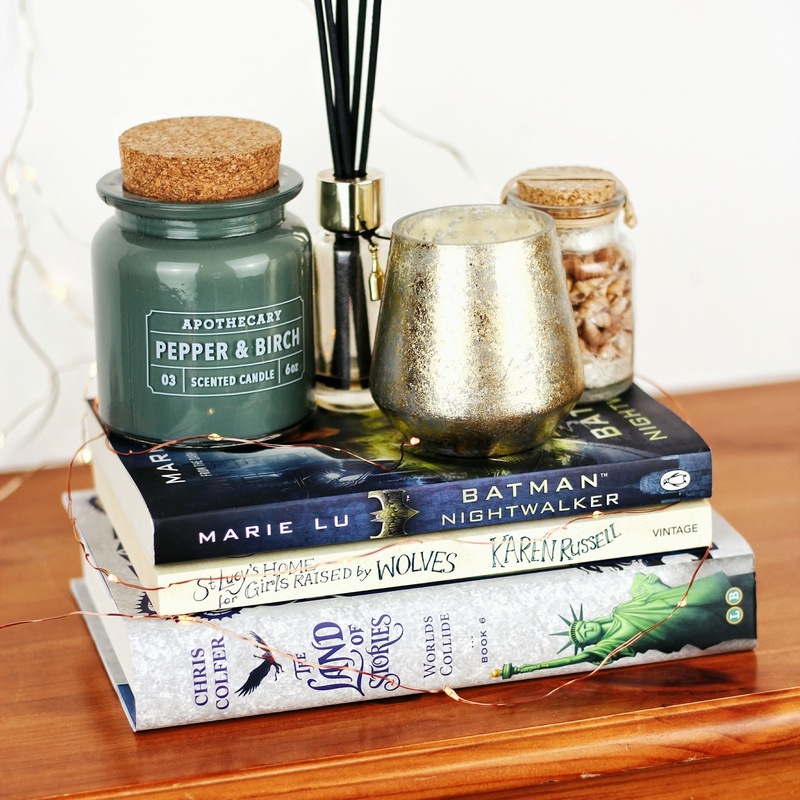 I've got a bit of catching up to do so today I'm sharing with you the first three books I read in 2018. This is the second book in Penguin's DC icons series (the first being Wonder Woman: Warbringer), which follows our favourite DC heroes as teenagers. I love this idea of alternative origin stories as we never really think about the fact that most of these characters must have been teenagers at one point or another. I also don't think you have to necessarily be a fan of Marvel, or even superheroes, to read this series. There's something about each of them that can appeal to everyone. Seventeen year old Bruce Wayne is already a bit of a badass, his wealth leaving him feeling like he has something to prove and a keen interest in solving crime. Unfortunately, he takes this interest a little too far and ends up in trouble with the law. This book follows him as he undertakes community service at an infamous asylum - I think you know which one! He soon gets involved in a plot that leaves him in over his head. I didn't love Batman as much as I loved Wonder Woman, I think mainly because the plot felt a little contrived at times and I just couldn't truly connect to Bruce's character. However it was still a fun and exciting read, Marie Lu definitely knows how to write a pacey, thrilling adventure. Ten short stories set in the ghostly and magical swamps of the Florida Everglades. Here, wolf-like girls are reformed by nuns; a family makes its living wrestling alligators in a theme park; and little girls sail away on crab shells. I picked this as part of the TBR challenge I'm doing this year, this was the book with the longest title on my TBR and I'm glad I finally got around to reading it. I don't often read short stories but it was lovely to just read one or two per night. This collection is weird and wonderful, and although I liked some more than others they still all worked really well together. The stories were linked to one another in subtle ways through setting and character. Karen Russell has created a strange but beautiful world full of quirky characters and a hint of magical realism. I definitely want to pick up more by her. My first five star read of the year was the sixth and final book in The Land of Stories series. Focused around twins who accidentally fall into the fairytale world through a portal in the pages of a book, this series is an epic, sweeping adventure with so much heart. 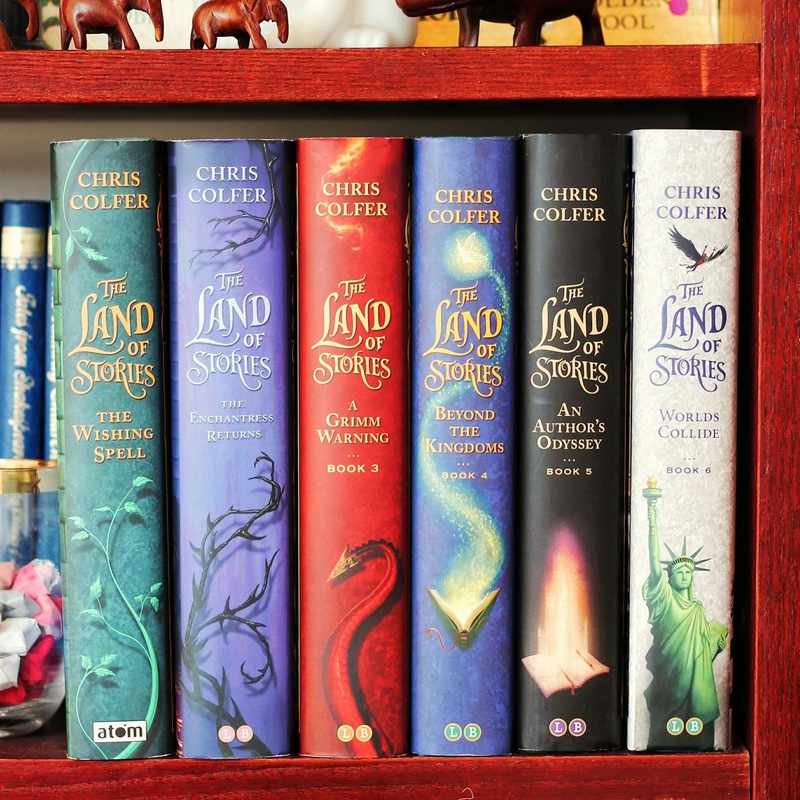 It's such a lovely and unique take on faiytales and Colfer has built an incredible world. I absolutely adore this series and I'm so sad that it's come to an end. I feel like it's hugely underrated and although it has been marketed towards children, it's probably best for older children (10+) and definitely has appeal for teenagers and adults. The complete set looks so gorgeous on my shelves and I know it's going to be one I reread in the future. If you love fairytale retellings, adventure or the cosy feeling of the Harry Potter series - then this is for you. Definitely check these books out.